It’s Fall y’all! Well, not officially, but Starbucks is selling Pumpkin Lattes so that’s good enough for me! Another sign it is Fall is that all the holiday stuff is coming out! 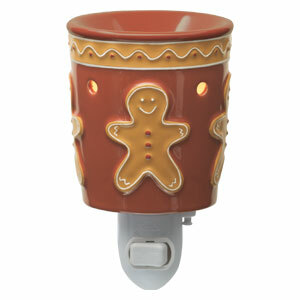 For instance….Scentsy‘s Holiday Collection is available now! 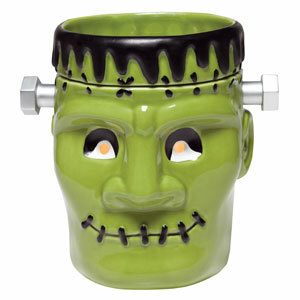 Scentsy has you covered for Halloween, Hanukkah, Thanksgiving, and Christmas! 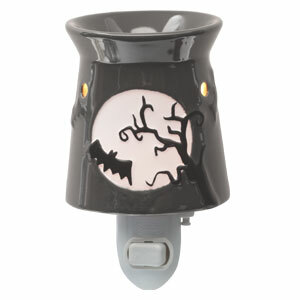 Check out some of these adorable warmers! And there are lots of new Fall/Winter scents available too. Like Autumn Sunset, Christmas Cottage, Pumpkin Marshmallow, Festival of Trees, Pumpkin Roll and more! With less than 100 days left til Christmas you better get to shopping! Click here to see the entire Holiday collection! « Behind the scenes at the Birthday Tattoo Extravaganza! What are the sept ( and October of you know them! ( specials? 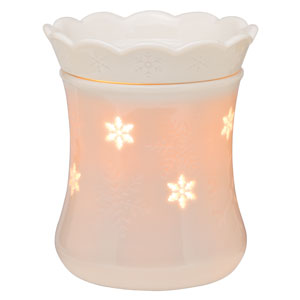 September’s Warmer of the Month is Pumpkin & the Scent of the Month is Caramel Pear Crisp. They are both 10% off. In October the Warmer of the Month is Tom (a white Turkey) & Scent of the Month is Mandarin Moon. Both at 10% off! Independent Consultant Thirty-One Gifts 704.456.9654 http://www.mythirtyone.com/redwing @heyshanny For every $31 you spend in September, get 31% off any item in Thirty One’s NEW Fall Catalog!